We've done it. You can, too. Build in Mexico? Why not? Let our experienced team guide you through the step-by-step process. It's true. 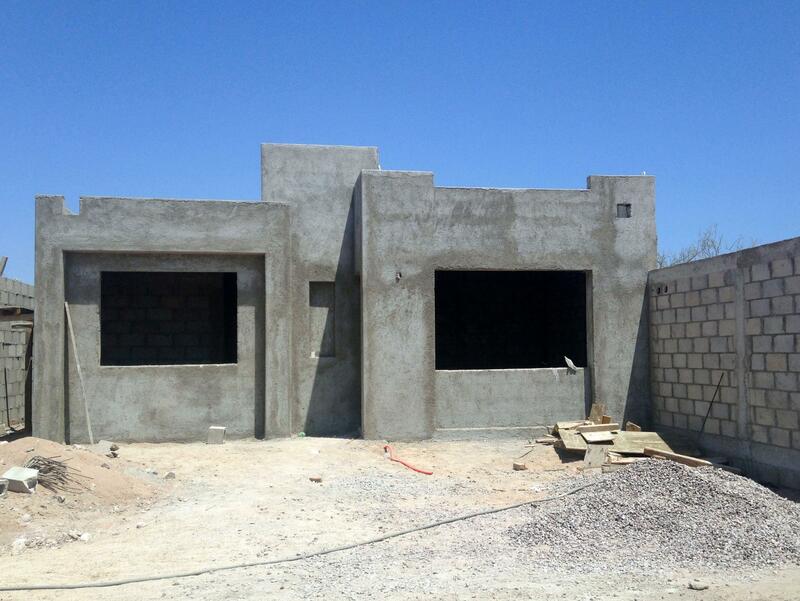 Right now you can build a home in El Centenario, just outside of La Paz, for under $100,000. STEP #1: Choose your lot. Visit our listings to see available lots now. Not sure where to buy? 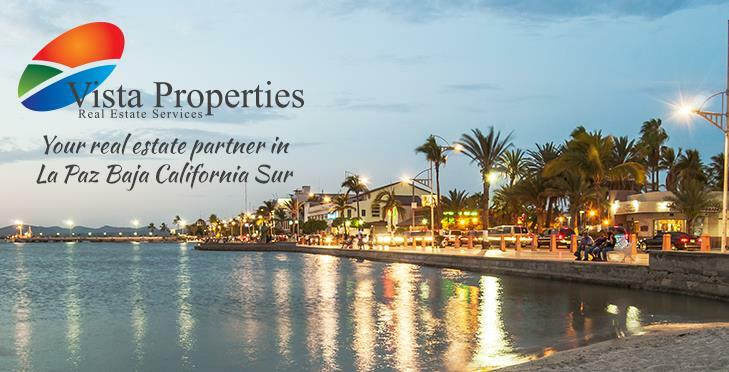 Contact us and let us help guide you to the best location. STEP #2: Contact us and ask us about our network of local, qualified and experienced architects and builders. 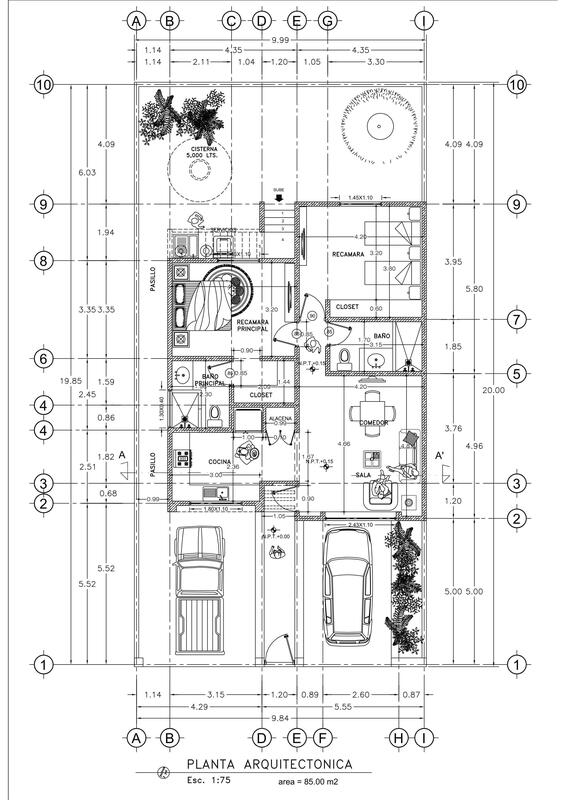 STEP #3: Choose an existing floor plan or design one of your own. STEP #4: Start dreaming about margaritas and sunsets. STEP #5: (This is the fun part!) Pick out paint colors, countertops, tile and other finishes. STEP #6: Buy a new bathing suit. You're almost there! STEP #7: RELAX AND ENJOY YOUR NEW HOME AND THE MEXICAN LIFESTYLE! Here are a few more photos of this comfortable home with a modern, open floor plan. It's all finished and just waiting for you and a few garden plants. Need more details? 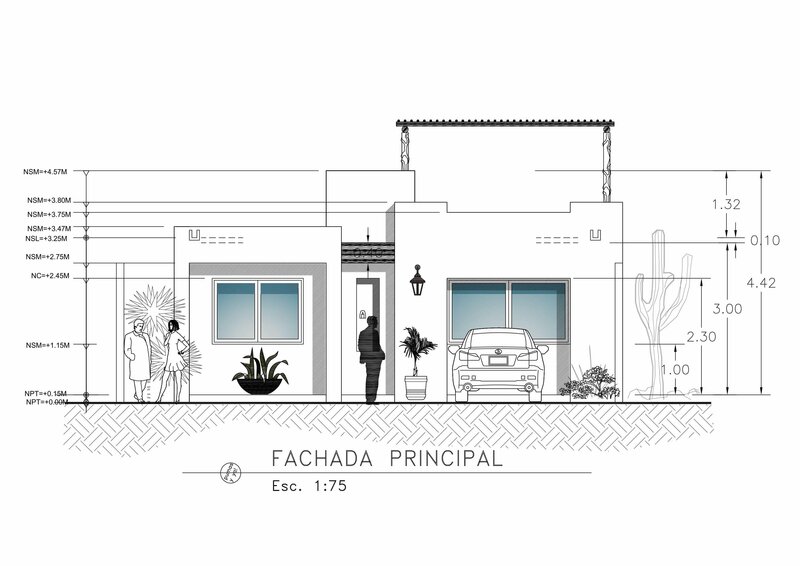 Please contact us for more information on building a home in La Paz, Mexico for less than $100,000. 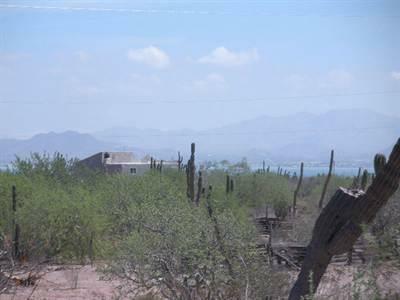 Lovely large lot with sweeping views of the Bay of La Paz, the city lights at night, mountains, mesas and ocean in a developing area of nice homes. Can't find exactly what you're looking for in a finished home? Consider building your dream home and get exactly what you want. At Vista we have helped many clients find the perfect lot and connected them with reputable contractors. 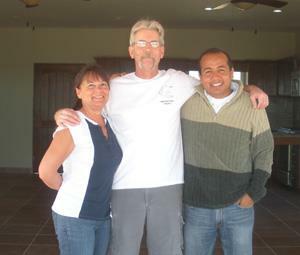 "We knew little of the process of buying property in Mexico, and Robin was able to help us with everything, from finding the property we liked, to making the actual purchase, to setting up meetings with several contractors to see their work and choose the one we wanted to build our home. Robin’s knowledge of the area and steps needed to buy and build made what could have been a daunting project much, much, easier. Having someone to help and advise who has an understanding of how things work in Mexico was invaluable." Beachside community of Comitan! Adjacent lot available! Just 5 minutes walk from the Bay of La Paz. Electricity, water, phone and high speed internet are at the road.